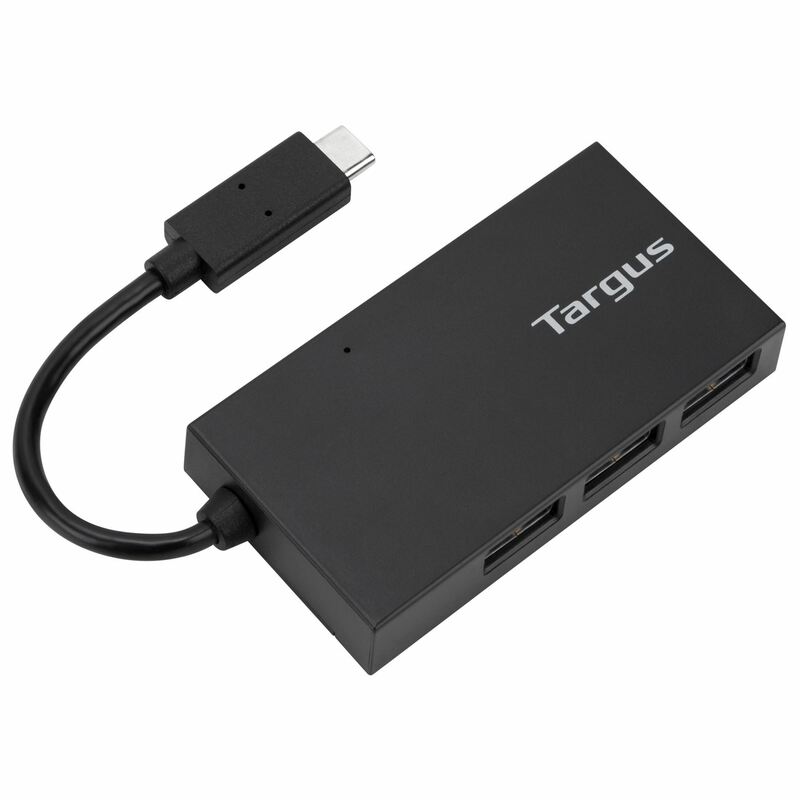 The 4-Port USB-C Hub is Targus’s latest accessory designed for the mobile worker looking for cutting edge technology in peripheral connectivity. This is the perfect companion accessory for the latest laptops with USB-C technology. Featuring 3 ports of USB3.0 and 1 port of USB-C, it will connect to all your existing USB peripherals and devices.